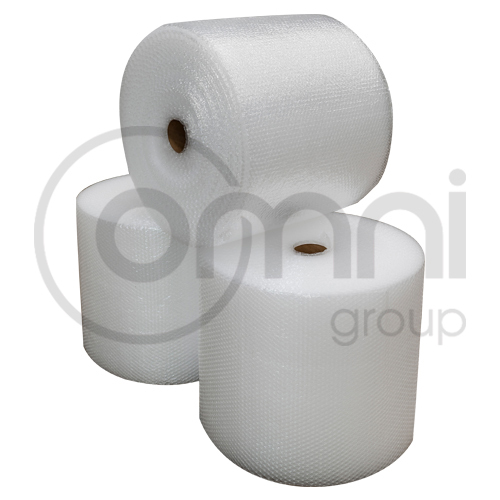 Our general purpose bubble wrap is an economical and effective material used to wrap, cover and protect products and surfaces from damage. 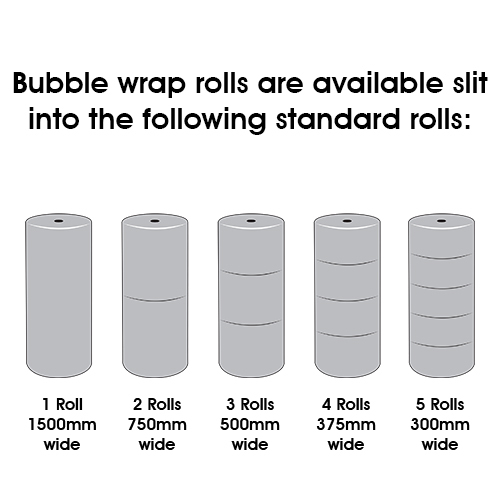 These bubble warp rolls can be custom slit to any width and perforated to any length for extra convenience. Custom colours and printed is also available. 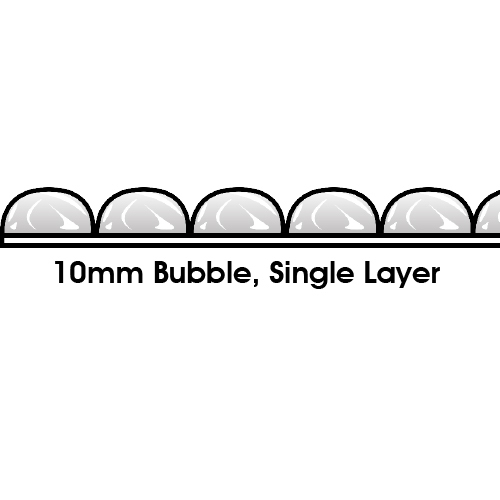 Omni Bubble Wrap – Engineered to Perfection.